Marathoners on their last leg, or anyone pushing through walls of self-imposed limitation experience an euphoria, the "runner's high". We live for those ecstatic thrills induced by extreme pleasure, while being absorbed by one or by an orchestral interplay of all five senses, the spirit-mind-body troika intensified. 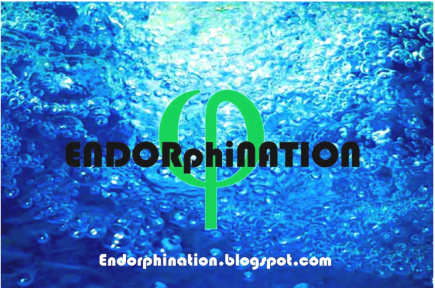 ENDORphiNATION is so much more than an organic, neurotransmitter cocktail of stimulated peptide hormones.